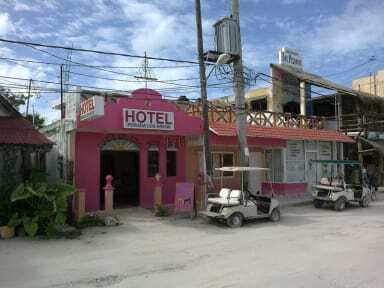 It contains 32 rooms surrounded by a beautiful garden and minutes from the most spectacular beaches of the Riviera Maya. Holbox is a real Caribbean treasure, located in the northern part of the Yucatan Peninsula, heavenly crossroads between the Caribbean Sea and the Gulf of Mexico. 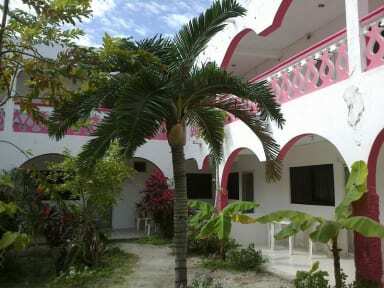 Posada Los Arcos is across the street from the island, one can walk to the beach, shops, parking, etc.